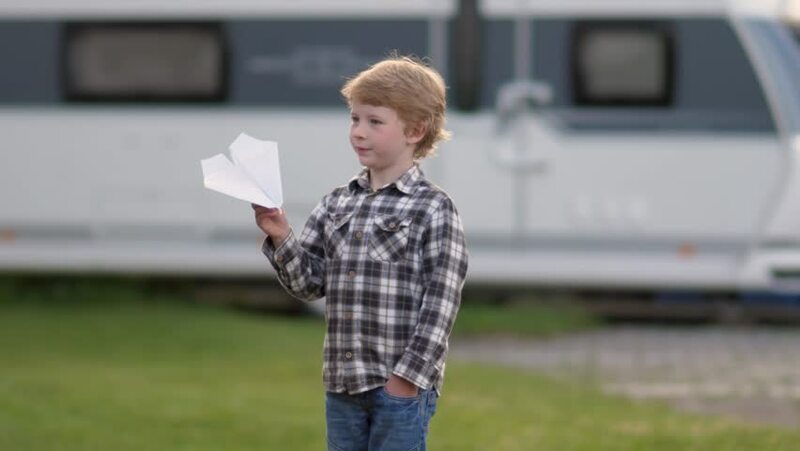 Young blond boy plays with the paper plane during the holidays. 4k00:08Close up of the Caucasian little boy in the cap and with a football ball looking straigh and smiling to the camera on the rural field. Boys fighting on the blurred background. Portrait. Outdoors. hd00:12A pretty young girl, fashionably dressed, sits on the green lawn of the stadium. Resting from skateboarding. Concept of outdoor activities. hd00:14Portrait of Beautiful Woman Smiling and Enjoying Spring in the Park. Attractive Brunette Wearing White Jacket and Sunglasses Outdoors. hd00:11Teenage girl dancing and spinning in the Park. 4k00:21Young Caucasian Boy In The Morning When It's Snowing.